Contact Eric About this Research Trip on the CABDR! Out of respect to the fine folks who helped organize the California Backcountry Discovery Route, and all the great information provided, please visit the BDR website directly for information about the highlights we'll encounter on this trip, and become a BDR Supporter to help keep this great organization prospering. PRIVATE TOUR DATES: Whenever your group wants, if we're available! Type of Tour: Group Research Trip with Lead Guide and Support Vehicle following the California South Backcountry Discovery Route and more. 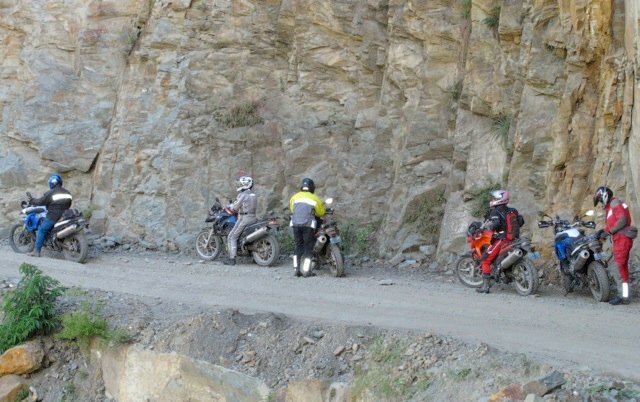 ONLY for riders with significant prior off-pavement riding experience on the types of motorcycles being offered. Tour Distance & Terrain: Approximately 1,200-1500 miles of pavement, dirt, gravel, and sand. Total % of off-pavement yet to be determined, riders must be ready for all. Weather Statistics: Click here for Yuma, Arizona, here for Furnace Creek, California, and here for San Francisco, CA. Only a 99F maximum in May, even in Death Valley. 11 Nights Accommodations, ranging from 3 star "simple" to more upscale experiences. *NOTE: 2 or 3 nights of camping possible. Inquire for details. Personal Items, gifts, snacks, etc. *Pricing and Inclusions based on a 5-Bike minimum for tour. Trips may run with fewer participants, but alterations in pricing/inclusions might be necessary. Single/Private Room Upgrade: $650 - *Note, 2-3 nights of camping is possible in this trip format. Inquire for more info. 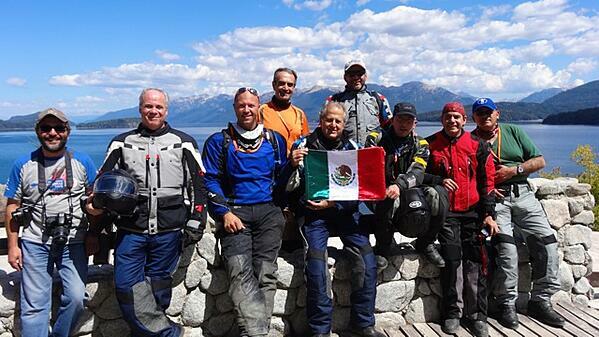 I had great trip and great start in California with GS Motorcycle. Next time I will get plan for ride with your team travel some where else interesting. I passed my fear about traffic and now I can enjoy like American people! So many video was took I will update you soon." 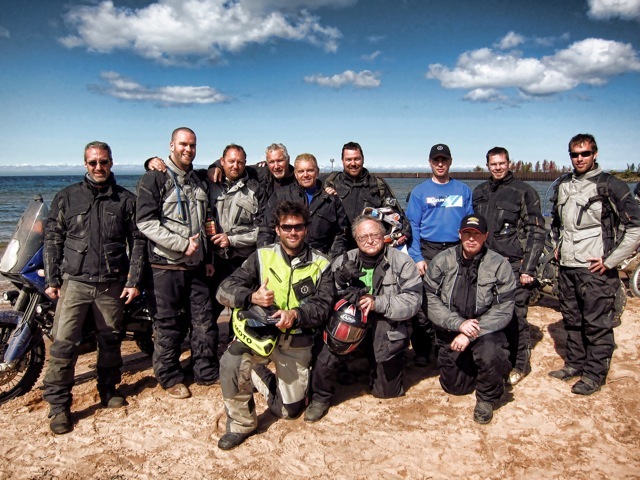 -Minh Tran from Vietnam after 15 days of riding across the U.S. on an BMW R1200GS. His first time riding in the U.S., all part of an architectural research project, and meeting friendly Americans along the way! "Well, the trip came to an end today. Pulled in at 3:00 showing 1475 miles. I can't wait to start looking through all the pictures and videos. Really want to thank you guys for an incredible time! I could not have asked for a better time. 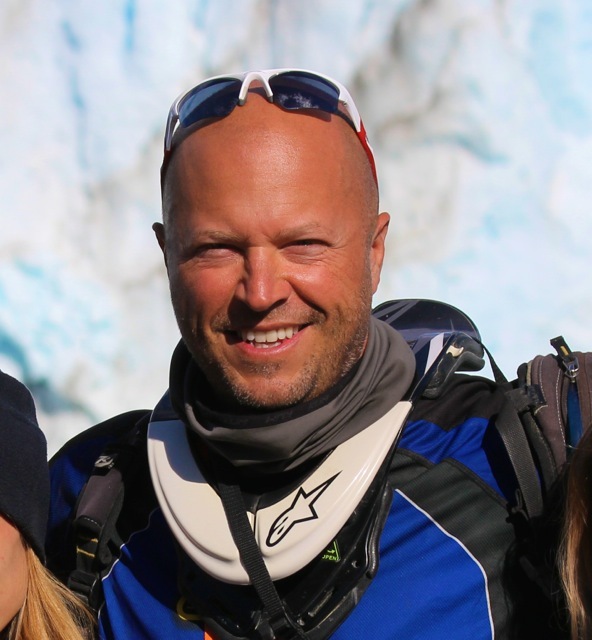 Chad...you and Ernie are top notch tour guides and photographers...thank you!" 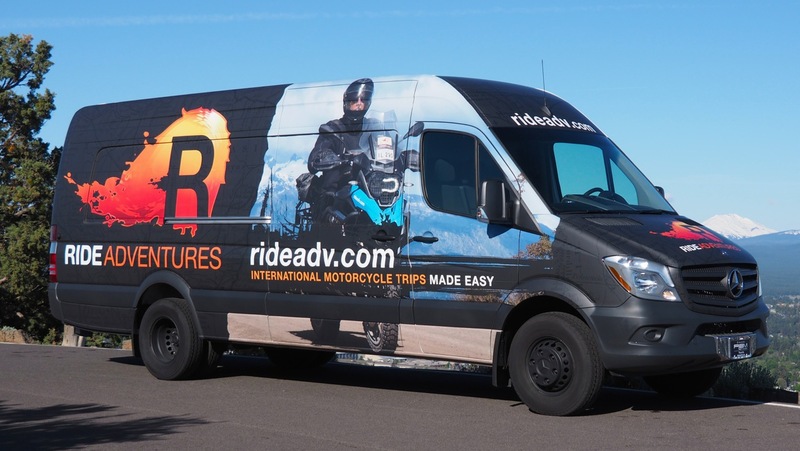 Along with the announcement of our motorcycle rental fleet in Bend, Oregon, we're inviting a handful of adventure riders to be part of our own first endeavor riding the "CABDR South," on the way up to San Francisco. Focusing on the suggested Backcountry Discovery GPS route, this will be done at a pace appropriate for twin-cylinder adventure bikes, but without having a fixed, rigid schedule for us to keep up with. Unlike our existing tours which have definite overnight locations set and scheduled, on this research trip, your Lead Guide will decide from day to day exactly where each overnight location will be. Our Support Van may not always be on the same path as the riders, but can be relied upon for meeting up with your luggage at the end of the day. Total spontaneity, with a basic plan in place: "Finish the CABDR." YES, the BDR website suggests this trip finishing about a month earlier, but we'll be in Baja then, and weather statistics for the CABDR region are still fine through May (after which, yes, it gets pretty hot.) We are looking for riders who can grit their teeth, and deal with whatever mother nature throws at us, though, so if getting a little sweaty a few days isn't something you're up for, this trip may not be for you. Keep in mind we could get perfect weather, too. The plan is to finish the CABDR with enough time to do a couple random days of northern California exploration & riding. No matter what, this ride will focus on the CABDR South, and finish on schedule for flights from San Francisco. Welcome to sunny California, and the many reasons why this land is among the most sought-after real estate in the world. With sunny skies and year-round warm weather, San Diego is perfect meeting point before heading over toward Yuma to start the CABDR South. Come into San Diego a bit early if you can and experience one of California's most sought after cities to live in, and we'll have a pre-trip briefing this evening to set everyone up for the great riding ahead. How This Works: Please note again, this is a research trip. It's trips like this that allow the routes and packages that RIDE Adventures offers around the world to be created in the first place, and so this ride is not about "how much we can cover in one day." 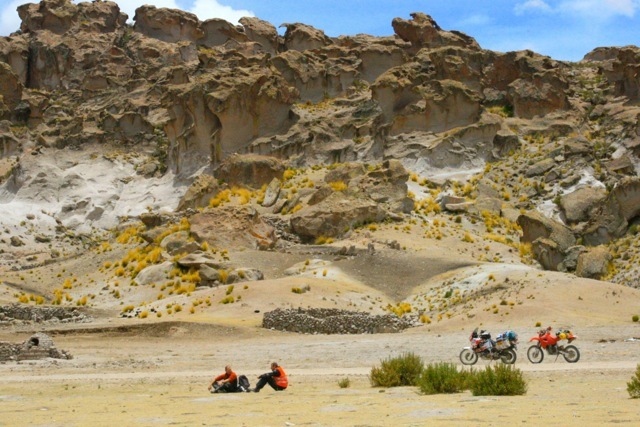 In discovering and checking out the best of each region, we often do a little extra riding just-off-route the planned route, again to make sure we're not missing something worthwhile. 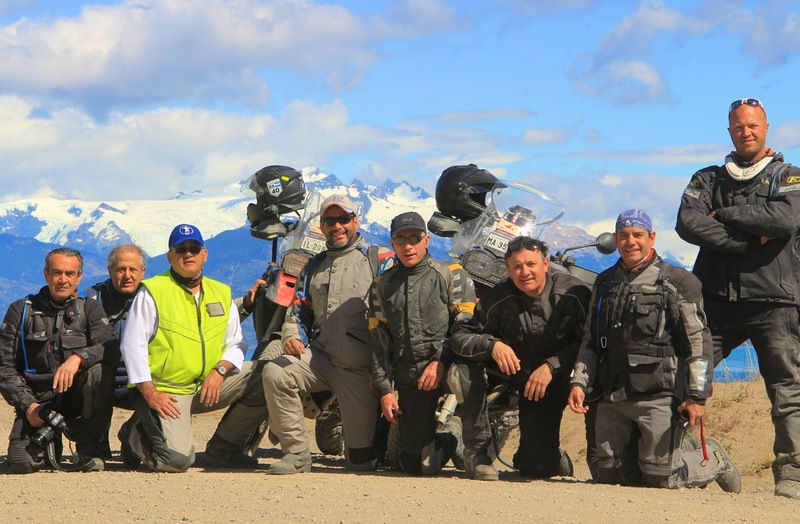 "Stopping to smell the roses," and enjoying more than just the riding, this is your opportunity to relax and have fun, while helping us create the perfect itinerary for future riders to follow. That said, the only specific plans we have are to conquer the Southern California Backcountry Discovery Route, and finish riding in San Francisco on Day 11. On a daily basis, and given our overall progress, weather, etc. your Lead Guide (Eric) will make the decision on where the evening will be spent, and where our Support Van will end up with your luggage. (Note: The van may not always be "sweeping" behind the riders during the day though, depending on route conditions.) 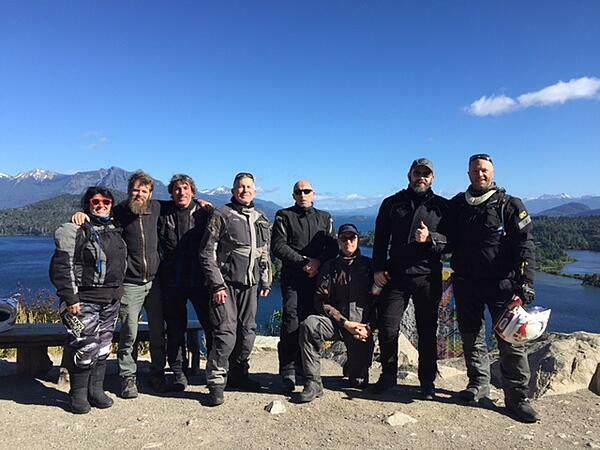 We will seek out as many of the suggested highlights along the CABDR as possible, aiming for a modest riding day starting around 8-8:30am and plans to finishing up around 5-5:30pm each day. Comfortable. Not hurried, not on a rigid schedule that requires we ride into the dark ... just the right pace and intention to enjoy ourselves thoroughly and awake refreshed for the next day. 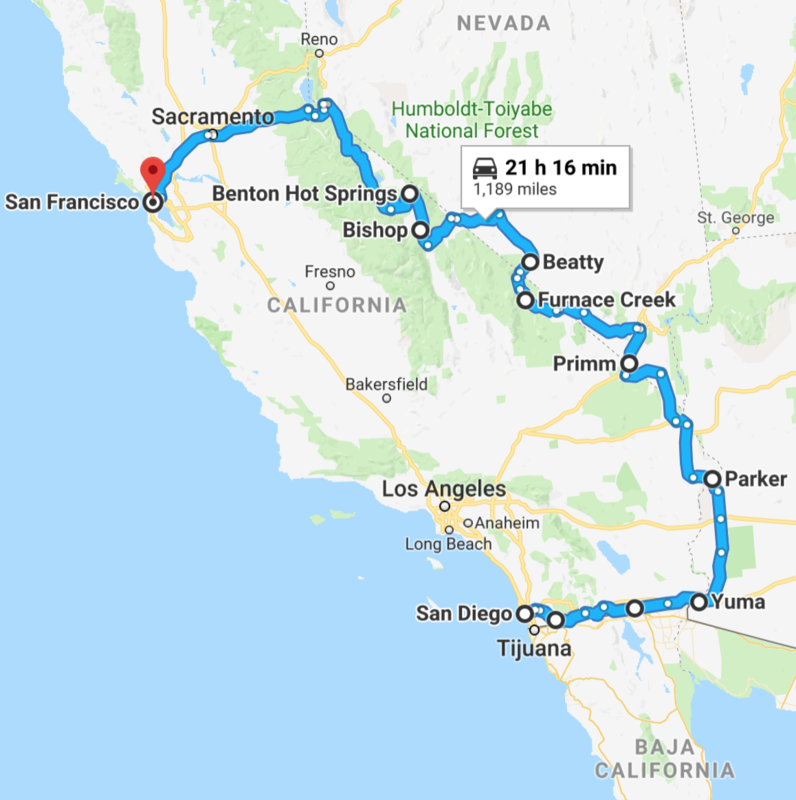 Around this point in the trip, we'll be crossing the Sierra Nevadas through the most interesting routes/passes open and available, and cruising around some of beautiful California. Perhaps to the Lost Coast or through the Redwoods, we'll likely be riding the Golden Gate Bridge for our grand arrival in San Francisco. Much is yet to be determined on our routing for this trip, but the destination and date in mind will be upheld for anyone with flight departure needs. Leave if you must, or stay and enjoy San Francisco and the area. You've now completed the CABDR South, so keep eyes open for the other Backcountry Discovery Routes that we'll be covering in the future! 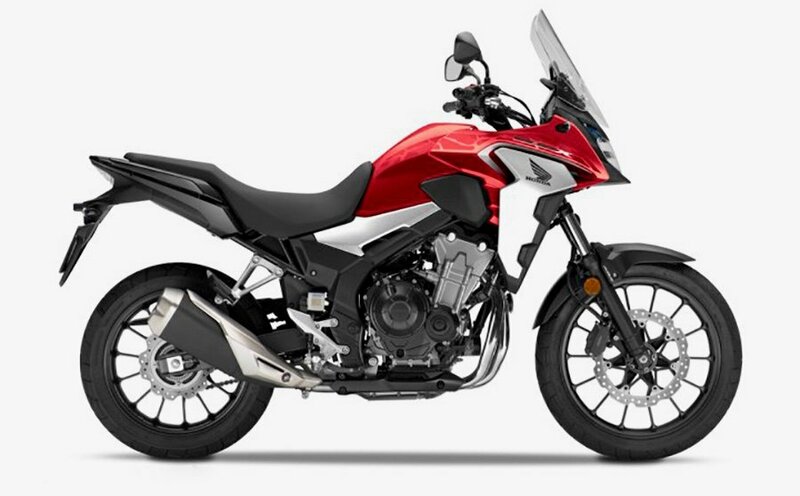 Another recent assertion by Honda Motorcycles into the Adventure Riding world, riders seeking a compact-sized adventure bike have been raving about the CB500X. With plenty of power emanating from the parallel-twin engine, and an agile disposition, everything from paved twisties to gravel, dirt, and sand can be conquered with this fun adventuring option. Starting in 2019 with the 19" front wheel, this bike has proven itself for us in places like Patagonia, and will be a great option for riders exploring beyond. Finally, the return of a legend! 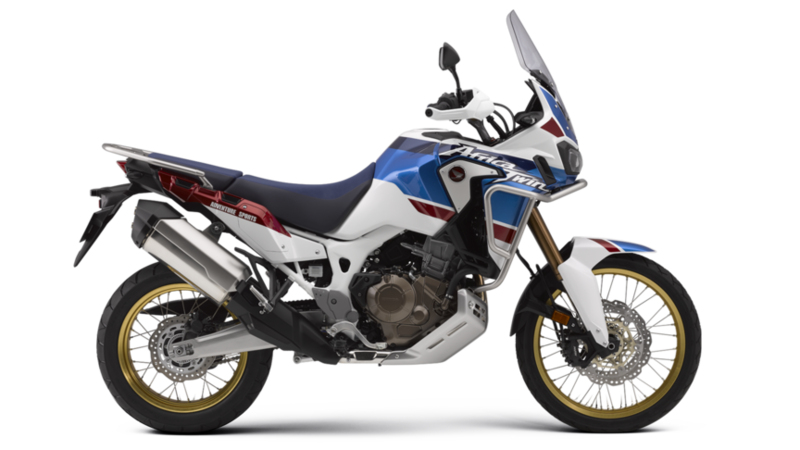 The long awaited, and thoroughly updated Africa Twin by Honda has been talked about for years, finally making itself available in various markets around the world in 2015. 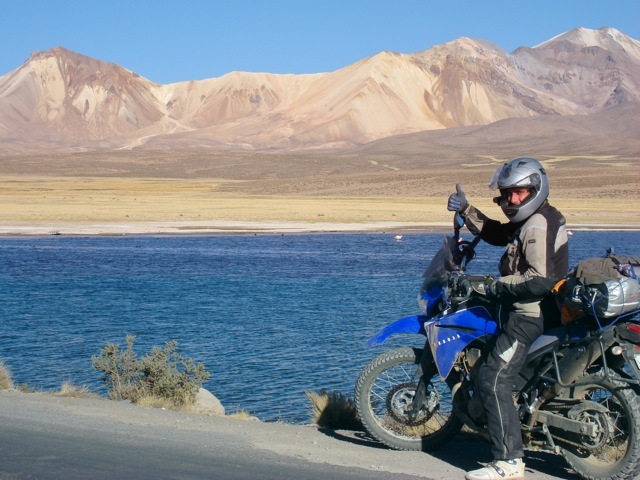 With a four-valve Unicam® cylinder head 998cc parallel twin engine, more power than an adventure rider could ever need is available along with suspension travel and ground clearance to handle the most remote and rugged terrains and pathways. Finally, the return of a legend, and this version, a little bit more prepared for long adventure rides than it's smaller twin. The long awaited, and thoroughly updated Africa Twin by Honda finally became available in rental fleets around the world in 2015, forever winning our hearts over with incredible reliability while being extremely fun to ride the first few seasons. 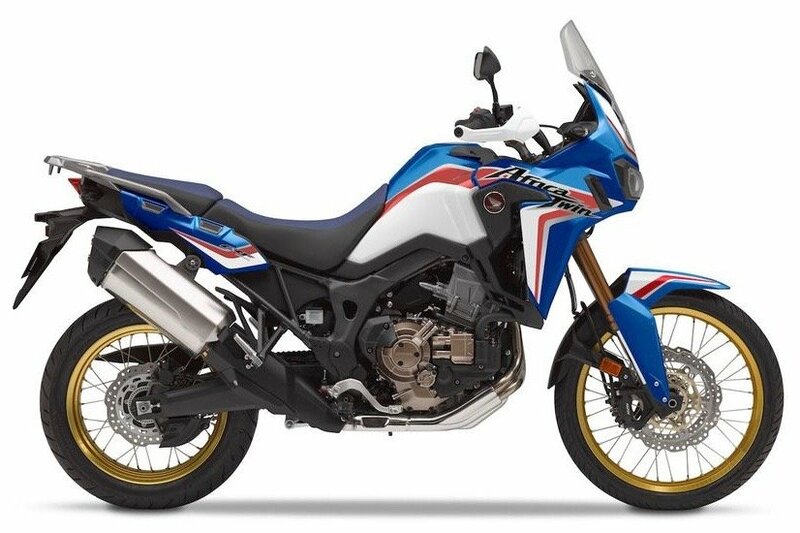 This "Adventure Sports" version is about an inch taller with 1.5 gallons greater fuel capacity than the standard Africa Twin. 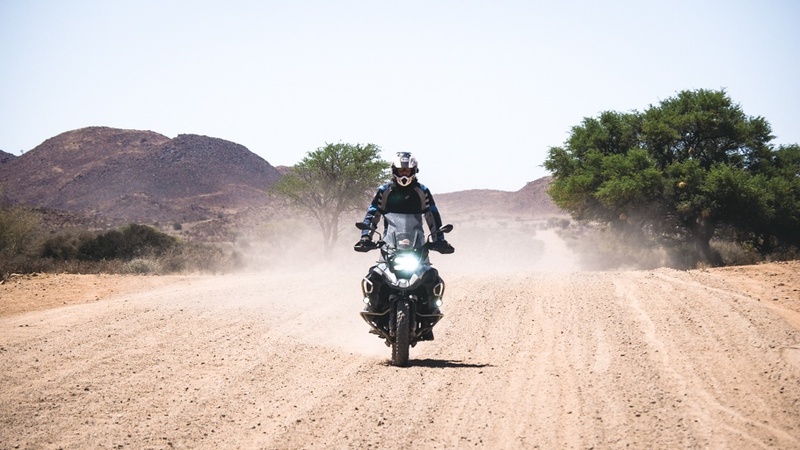 With a four-valve Unicam® cylinder head 998cc parallel twin engine, more power than an adventure rider could ever need is available along with suspension travel and ground clearance to handle the most remote and rugged terrains and routes. 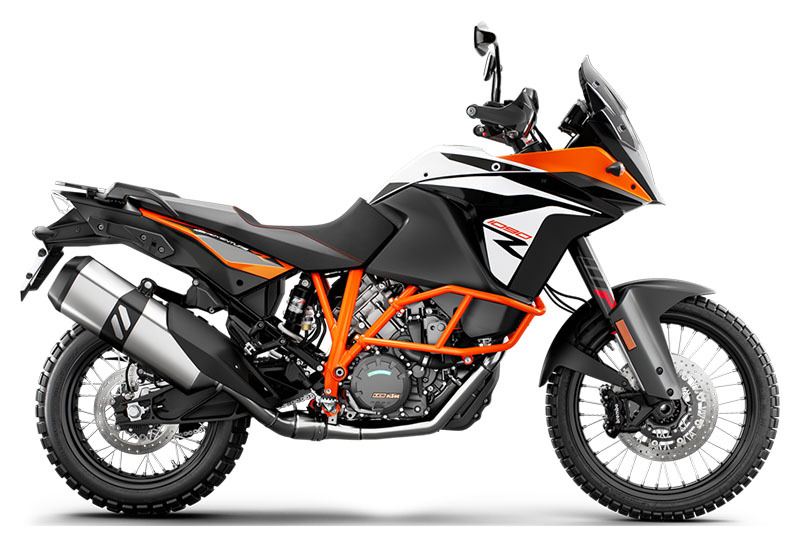 KTM's famous LC8 parallel twin engine now finds itself in the 1090 size, and just perfect for a variety of adventurous riding. Kick around in the dirt while unloaded, or pack up this chassis with luggage needed for a bigger trip, and you'll have a blast either way. 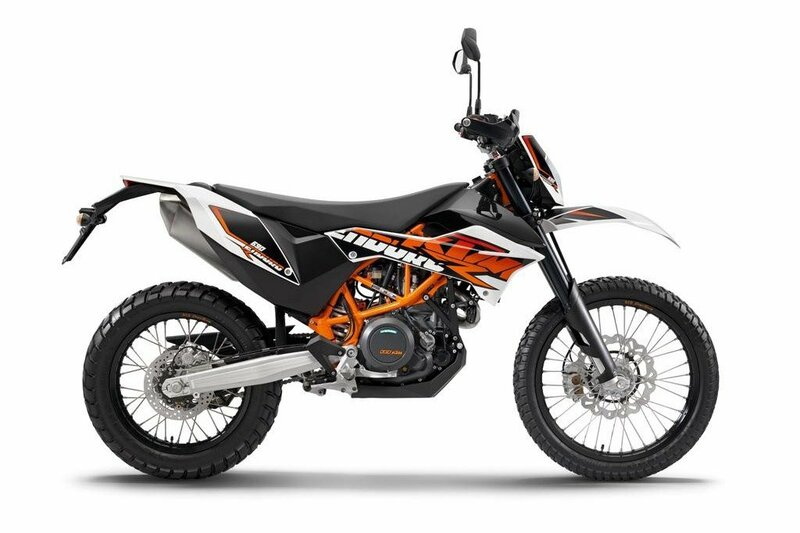 The 21" front wheel and WP suspension soaks up imperfection and points to the apex of turns with ease while 125 horsepower gets you there as soon as possible. 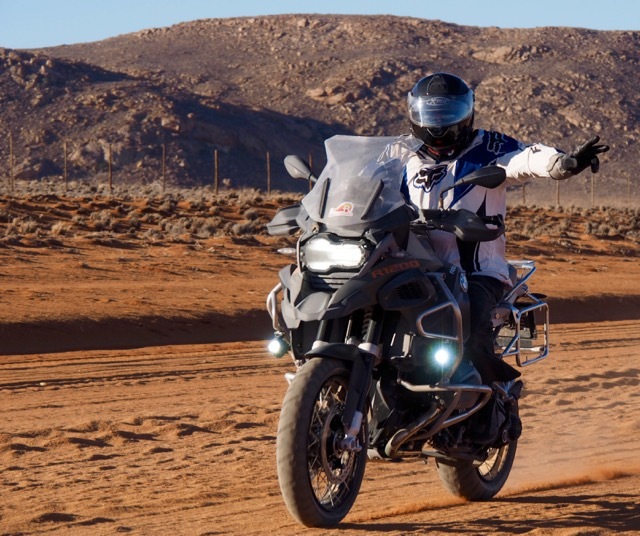 The biggest of the Big Orange adventure bikes, serving riders with extreme exploration capability, the KTM 1290 Super Adventure R is fun no matter what terrain you point it to. With it's famous LC8 powerplant ripping out 160hp, this beast awaits the twist of your wrist on pavement or in the dirt! 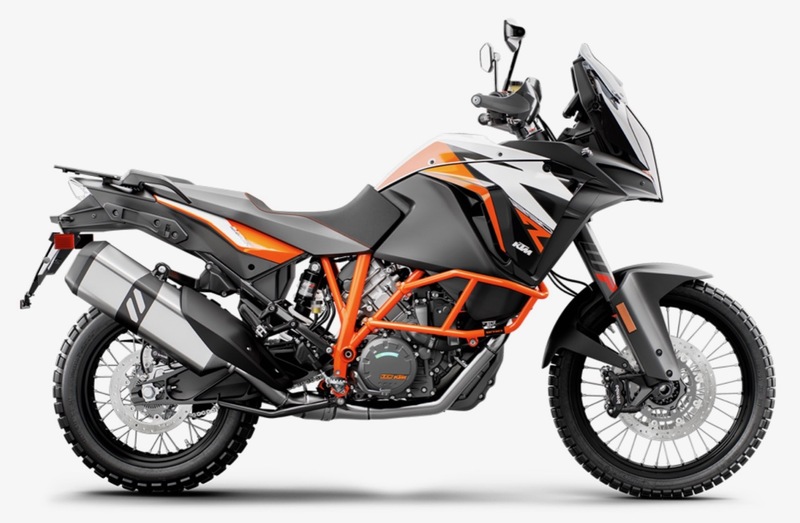 The bike the KTM had such issues keeping in stock for so many years was always sold out for good reason: The KTM 690 Enduro R is a blast to ride, and loved by those who have them. Boasting 67hp from its LC4 single-cylinder torque-maker nestled into the tubular space frame of a fairly light bike, coming out of dirt turns in 2nd and 3rd reminds us why we ride. Still not an ideal bike for long pavement trips, the extra weight and girth of the 690 over smaller dirt bikes makes it great for longer trips that involve mostly dirt. Pack up, and head out into any dual sport riding paradise where we offer the KTM 690 to rent, and we look forward to your reaction.